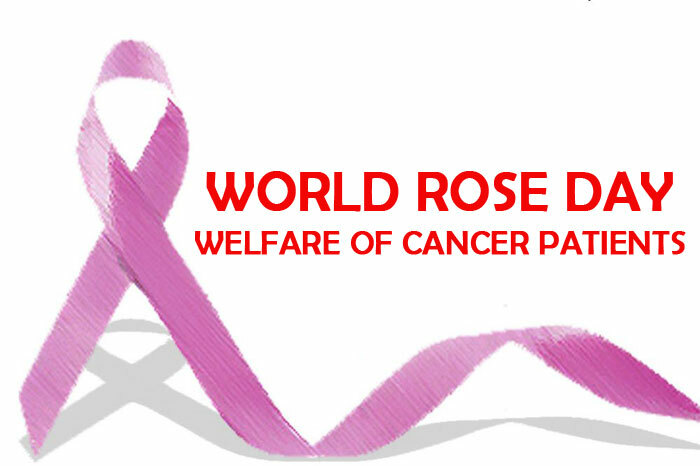 Rose day is observed to let all cancer patients aware that they can face the disease with strong willpower and spirit. Its observed on every year September 22. Alertness about cancer is important not only for supporting the patients, but also for preventing it. Awareness programs on the Rose day also make normal people aware of the importance of being cautious about cancer. Rose day brings comfort to cancer patients with handmade roses, cards and gifts from known and unknown people all around the globe. It is the time to make a self-awareness as well to make your life happy with a healthy lifestyle. Here are some ways to prevent cancer that you may implement in your life. Rose day is observed in the memory of 12 year old Melinda Rose from Canada, who was diagnosed with Askin’s Tumour, a rare form of Blood Cancer. Doctors predicted that she will not survive more than a couple of weeks, but she lived six months more. Within that period, she successfully cheered up other cancer patients and their caregivers with her letters, poems, and emails.